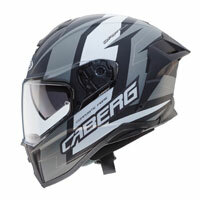 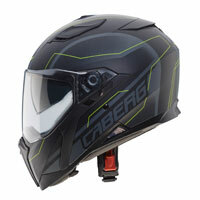 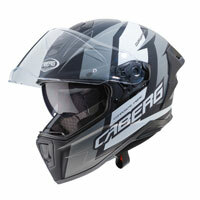 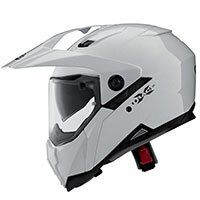 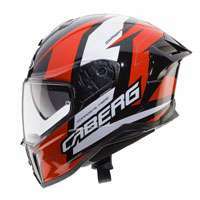 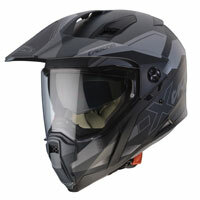 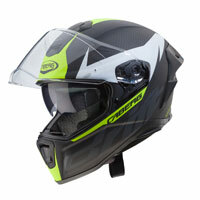 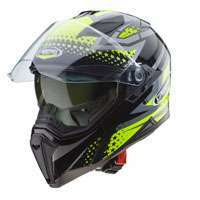 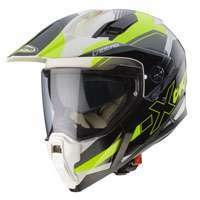 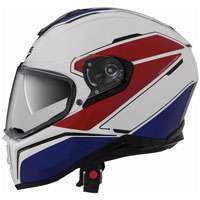 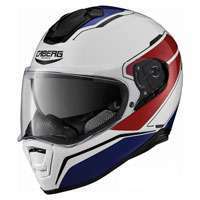 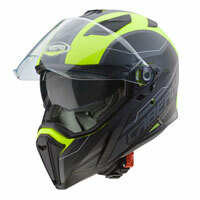 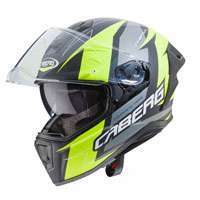 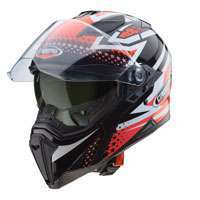 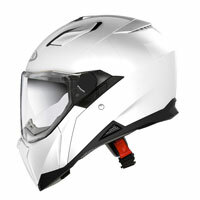 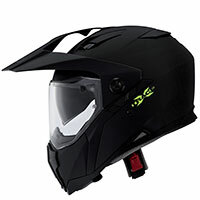 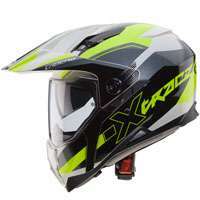 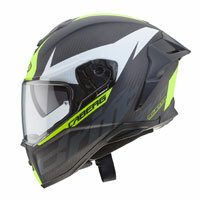 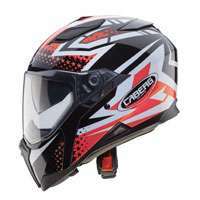 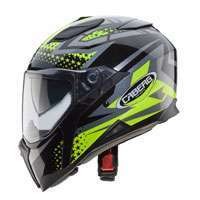 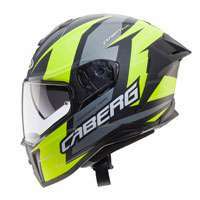 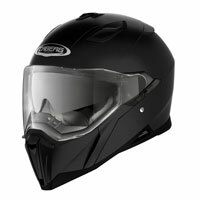 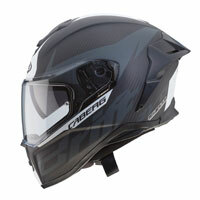 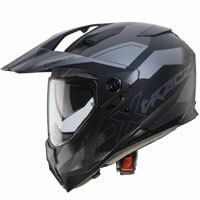 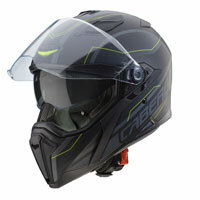 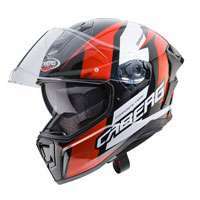 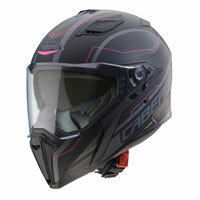 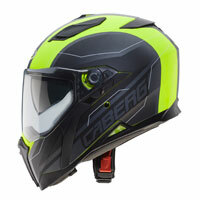 Full-face helmets mean they are all fixed chin ECE 22-05 P. In this category, you’ll find head gear made in thermoplastic material or fiber composite. 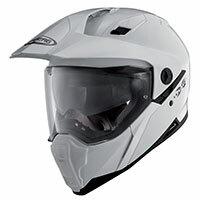 They are recognized as the most protective and are the only ones allowed in motorcycle racing. 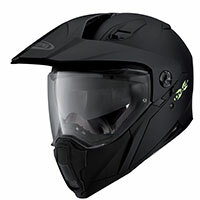 This type is also recommended for long trips as it offers more protection from the elements and on average, they are quieter than most modular and jet versions. 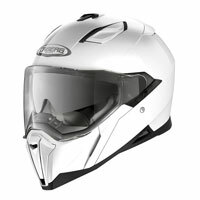 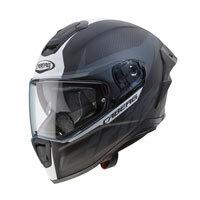 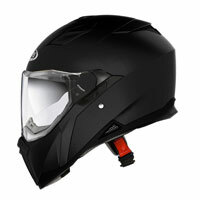 Some (most touring) have a retractable internal dark visor.